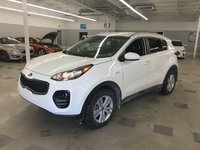 Berwick Used Car Centre offers you this 2019 Kia Sportage LX. 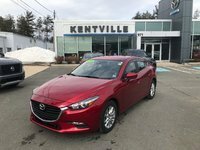 Drop by our store or ask online for more information about this vehicle. Berwick Used Car Centre offers you this 2018 Nissan Rogue S. Drop by our store or ask online for more information about this vehicle. Berwick Used Car Centre offers you this 2018 Nissan Altima 2.5 S. Drop by our store or ask online for more information about this vehicle. 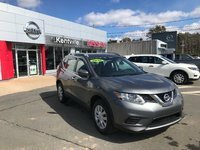 Berwick Used Car Centre offers you this 2018 Nissan Rogue SV. Drop by our store or ask online for more information about this vehicle. 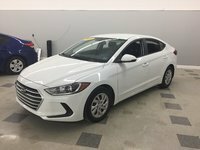 Berwick Used Car Centre offers you this 2018 Hyundai Elantra LE. Drop by our store or ask online for more information about this vehicle. 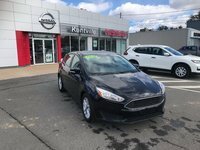 Berwick Used Car Centre offers you this 2018 Ford Focus SE. Drop by our store or ask online for more information about this vehicle. Berwick Used Car Centre offers you this 2018 Chevrolet Cruze LT. Drop by our store or ask online for more information about this vehicle. 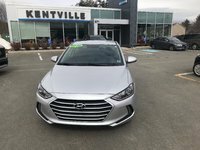 Berwick Used Car Centre offers you this 2017 Hyundai Elantra GL. Drop by our store or ask online for more information about this vehicle. 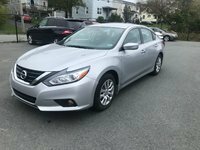 Berwick Used Car Centre offers you this 2017 Nissan Altima 2.5. Drop by our store or ask online for more information about this vehicle. Berwick Used Car Centre offers you this 2017 Nissan Micra SV. Drop by our store or ask online for more information about this vehicle. 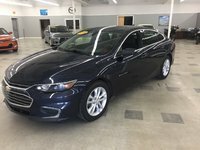 Berwick Used Car Centre offers you this 2017 Ford Fusion SE. Drop by our store or ask online for more information about this vehicle. Berwick Used Car Centre offers you this 2017 Toyota Corolla CE. Drop by our store or ask online for more information about this vehicle. Berwick Used Car Centre offers you this 2017 Nissan Rogue SL PLATINUM. Drop by our store or ask online for more information about this vehicle. 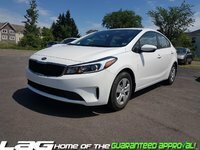 Berwick Used Car Centre offers you this 2017 Kia Forte LX. Drop by our store or ask online for more information about this vehicle. 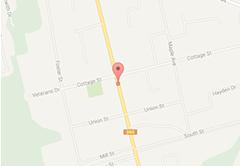 Berwick Used Car Centre offers you this 2017 Nissan Rogue SV. Drop by our store or ask online for more information about this vehicle. Berwick Used Car Centre offers you this 2016 Nissan Rogue S. Drop by our store or ask online for more information about this vehicle. Berwick Used Car Centre offers you this 2016 Chevrolet Malibu LT. Drop by our store or ask online for more information about this vehicle.